Cotton blend. Fully lined. Metallic gold beaded neckline. Lace fabric. Exposed center back zipper closure. TT-WD707. 142531. 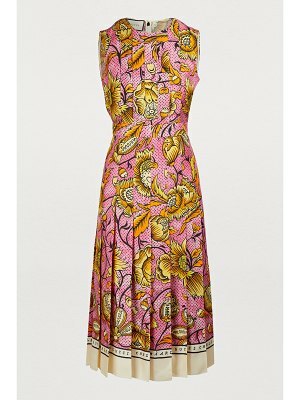 The essence of femininity is captured in these ultra-essential Trina Turk pieces that every woman should want to wear.